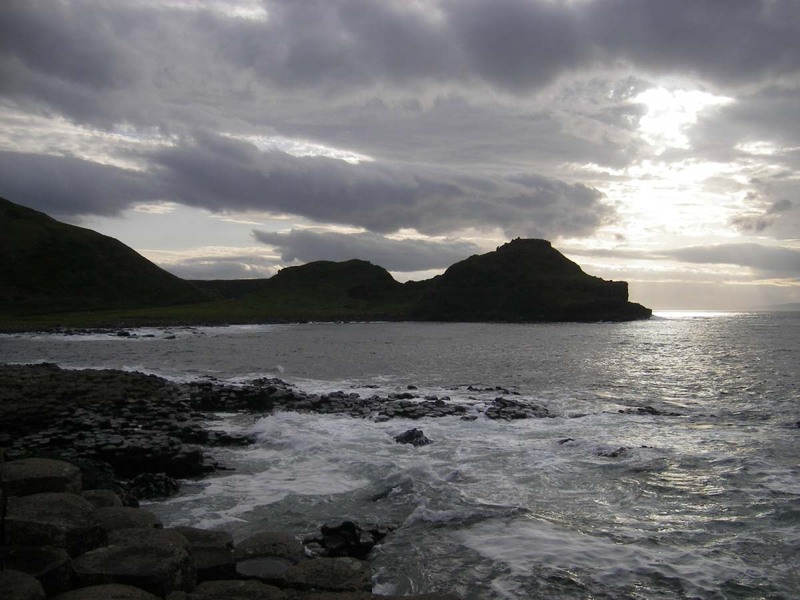 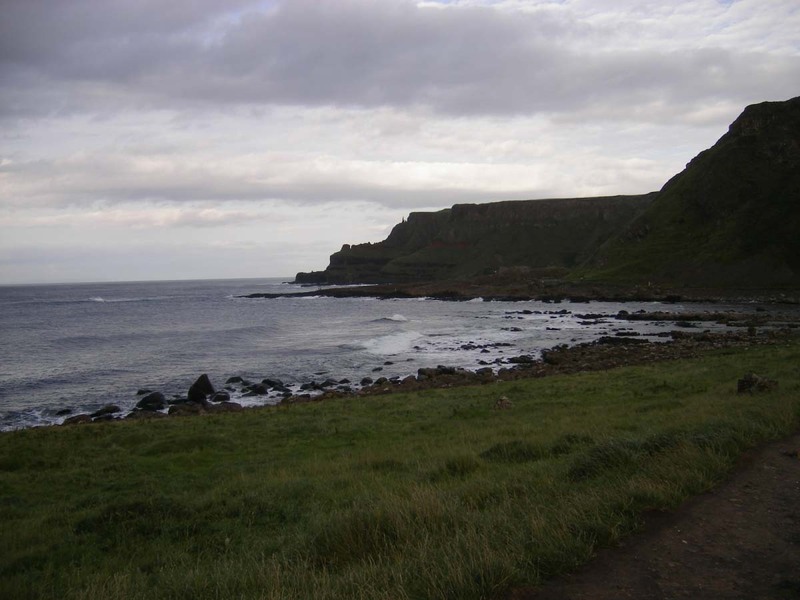 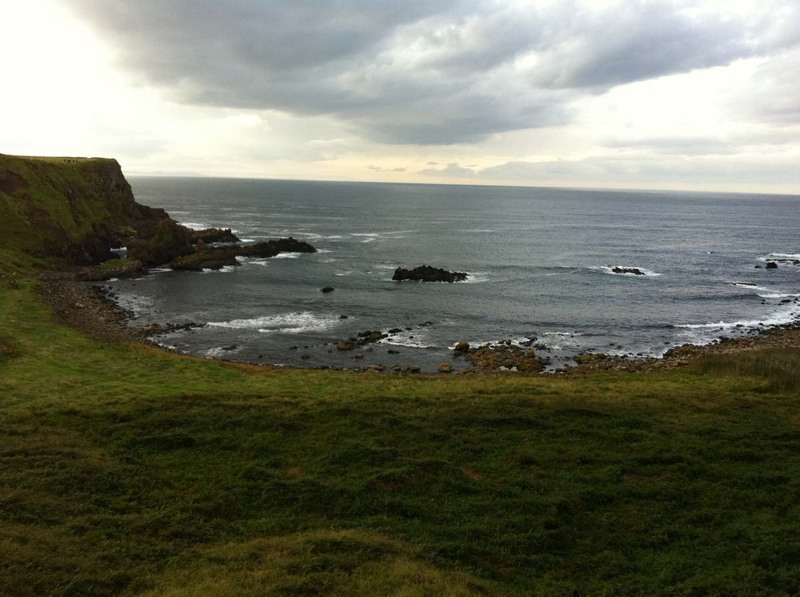 Giants Causeway in Ireland is one of the natural wonders in the Northern Ireland. 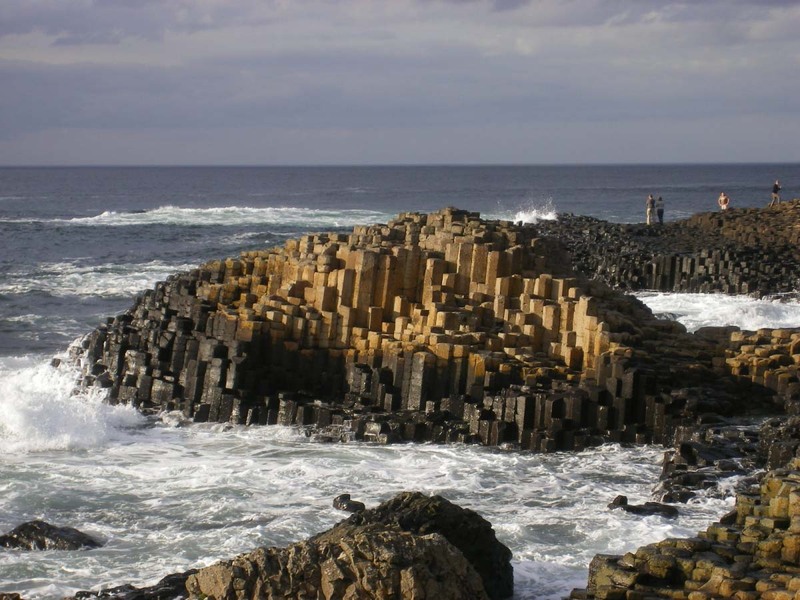 It was created by volcanic activity, and when basalt intruded the volcanic plateau. 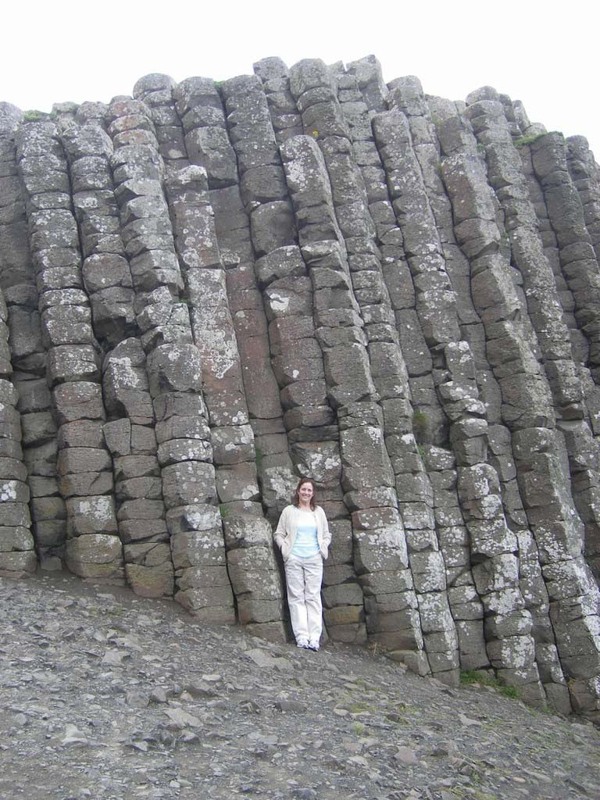 The basalt pillars that came up from the ground are all hexagon shaped and the highest reaches 39 feet. 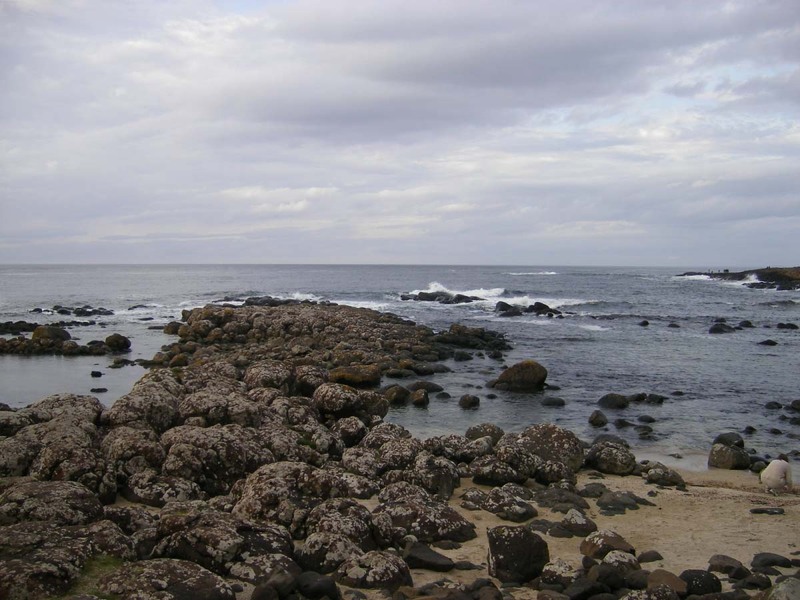 There are identical pillar sites across the sea, from the same lava field. 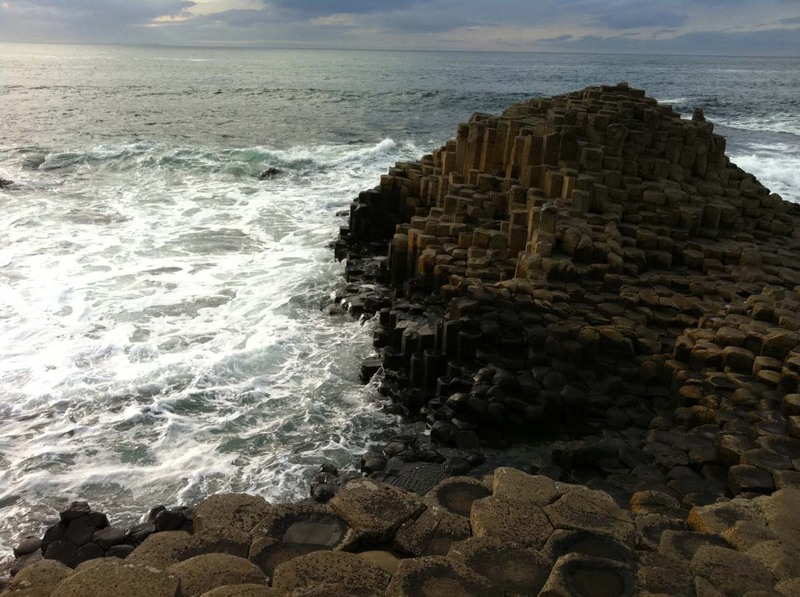 There is a legend that surrounds the basalt plateau. 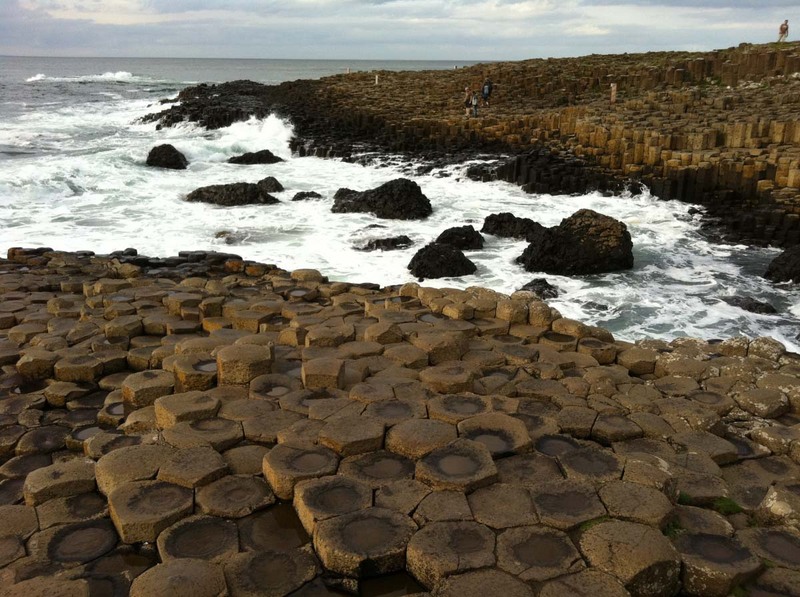 The mythology is that it was put up so two giants could cross the ocean to fight. 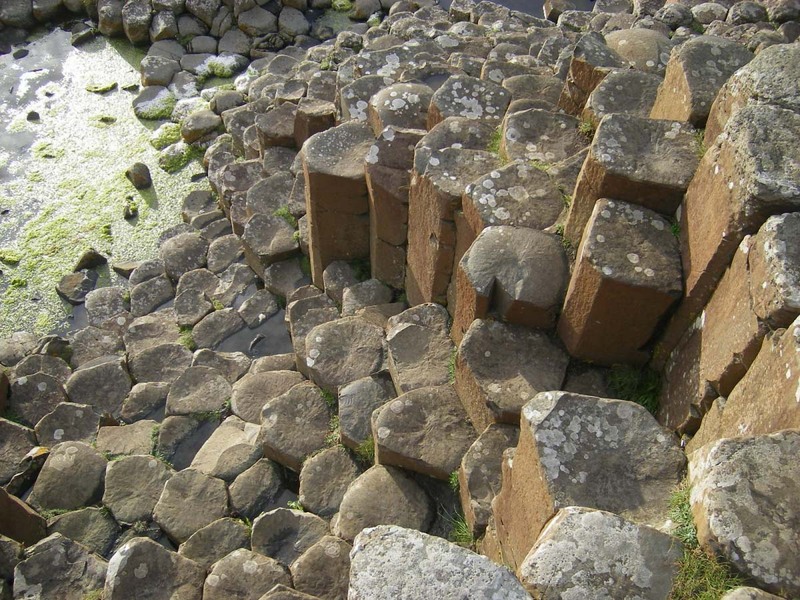 The legend also says that the basalt was meant to be a bridge but one giant was scared so he broke the middle. 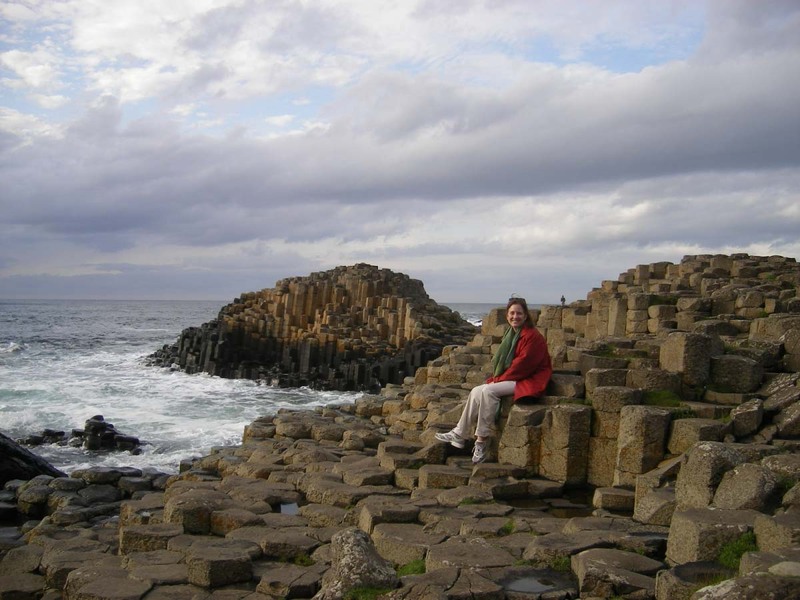 Posted in Garden Tours, Ireland Gardens, World Gardens and tagged Garden Tour, Gardening, Gardens, Giants Causeway, LI, LI Gardening, Long Island, Project Bloom, VanDyke, VanDyke Gardens, VD Gardens.